Register Now for the Best of the Chronic Lyme Disease Summit | What is Lyme Disease? Best of the Chronic Lyme Disease Summit! Don’t miss the The Best of the Chronic Lyme Disease Summit! Lyme disease is quickly spreading across the entire globe — 300,000+ people per year contract it — that’s why Dr. Jay Davidson has released his BEST of the BEST interviews from the past 3 years in this epic event for those who suspect or have been diagnosed with Lyme. Learn more about Lyme disease when you attend this free, online event! 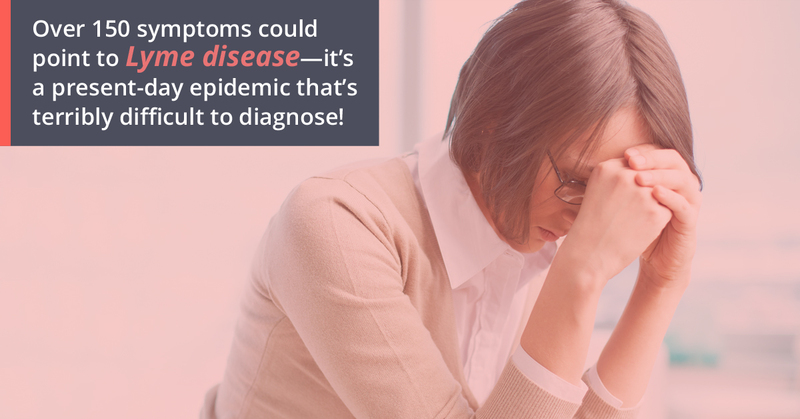 Over 150 symptoms could point to Lyme disease — it’s a present-day epidemic that’s terribly difficult to diagnose, so these experts are here to share their diagnosis and healing protocols. The host, Dr. Jay Davidson, nearly lost his wife to chronic Lyme disease, which prompted him to undergo years of research to help her heal. He’ll share that wisdom with you during this summit. 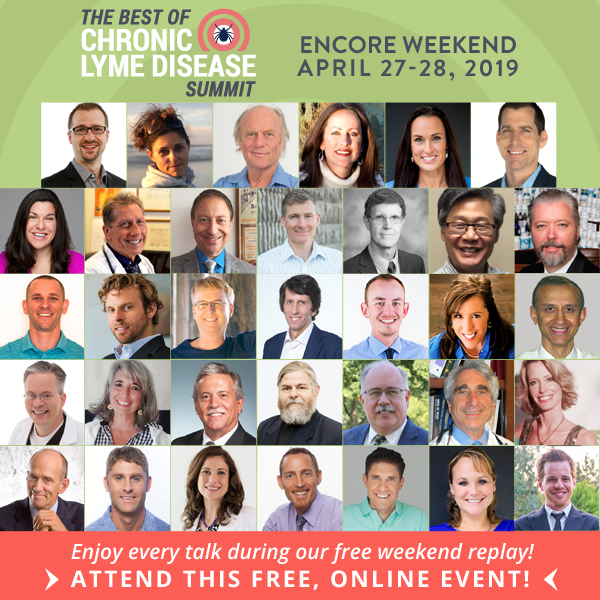 Join me to gain the best secrets and practical strategies for healing at The Best of the Chronic Lyme Disease Summit, online and free from April 15-21, 2019! I’ll see you online at this educational summit when you REGISTER TODAY. P.S. When you register for The Best of the Chronic Lyme Disease Summit</a>, you also gain access to Dr. Jay’s powerful eGuide, 5 Things Your Doctor Should Know About Healing Lyme Disease. If you don’t have time to watch these presentations while they are playing live online, you can also order them. They make a great gift for your loved one who has Lyme disease and you can watch them at your leisure.